Being a karate dojo, we obviously favour our form of martial art. But, as a responsible member of our community, here is what you need to know about the difference between Karate and Tae Kwon Do. Tae Kwon Do originated in Korea. Karate origins from the Ryukyu Islands, now known as Okinawa. Although modern karate is relatively young at 200 years old, its origins date back to over a thousand years ago, when it was brought to China from India by a Buddhist monk called Bodhidarma. With Chinese influence, karate became a renowned martial art focusing on various self-defense and strengthening techniques. Tae Kwon Do was heavily influenced by three rival Korean Kingdoms nearly 2000 years ago, even though the name Tae Kwon Do has only been used since 1955. Once the Japanese colonization ended in Korea, Korea streamlined its martial arts practices to fall under one single system, Tae Kwon Do, the Korean Tae Kwon Do Association. It is heavily influenced by Japanese and Chinese martial arts. Karate focuses on self-defence. Its practices rely on the effective use of an unarmed body. What is Karate and Tae Kwon Do? Tae Kwon Do focuses on kicks as the leg is the longest, strongest weapon. It focuses on strength and balance. Karate will incorporate weapons training into the curriculum, ideally at the higher belt levels. The weapons used are the bo staff, nunchaku, and the sword. Tae Kwon Do weapons training is not as common, but may be introduced as an addition to the regular curriculum. Both forms of martial arts focus on the principle of thwarting the attacking and countering with a strike. Force against force. Both practices have developed structures forms. In karate, these forms are known as kata. In Tae Kown Do, poomse is the set of exercises used to pass along techniques. Which Martial Art Do I Choose? Fundamentally, one must consider personal preference. The most important aspect of choosing a discipline though is learning about the school itself. Ask about the instructors, the curriculum, and their business practice. Most schools have an introductory program. Try it. Talk with the students and parents. Find a reputable school that has your best interests at heart. Best of luck in your search. 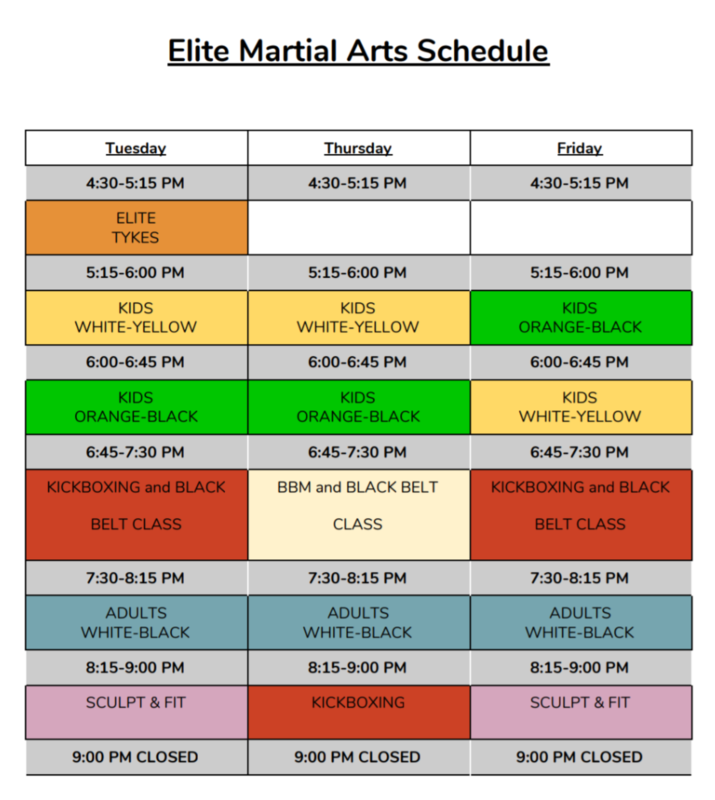 For further questions about karate, visit Elite Karate for more information. Thank you for your very kind comment.